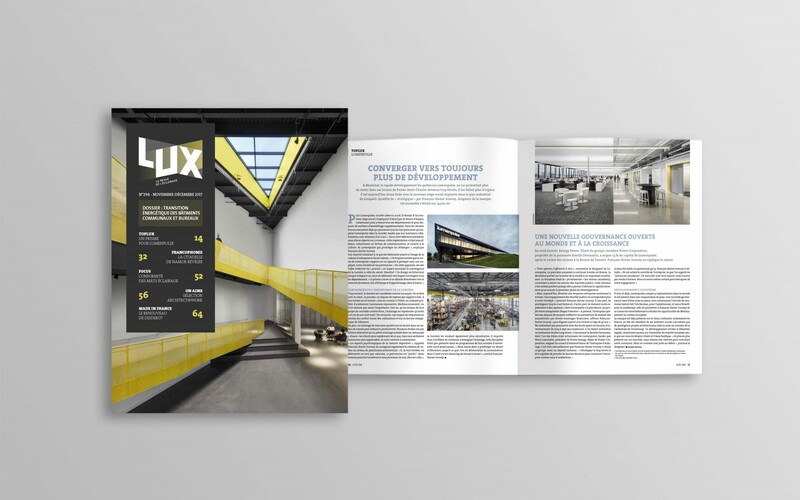 Lumenpulse's new headquarters in Longueuil, Canada has been featured on the cover of the November-December issue of France's Lux: La Revue de L'éclairage. 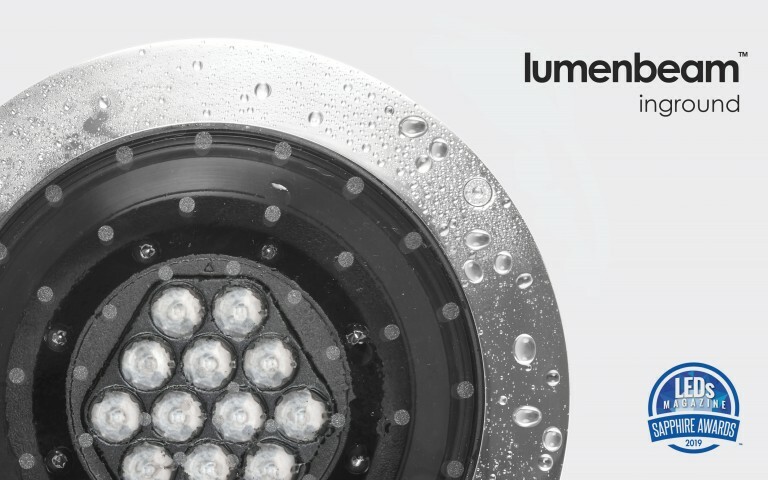 The new space, of more than 140,000 ft2 (14,500m2) houses Lumenpulse's existing manufacturing operations, a testing centre, design and engineering activities as well as the Company's headquarters. Speaking to Lux Editor, Jacques Darmon, CEO and Founder François-Xavier Souvay discussed the integration of the company's history, values and culture into the building architecture and the project development, the recent privatisation of the company with Power Energy and the next steps for the French and European markets. 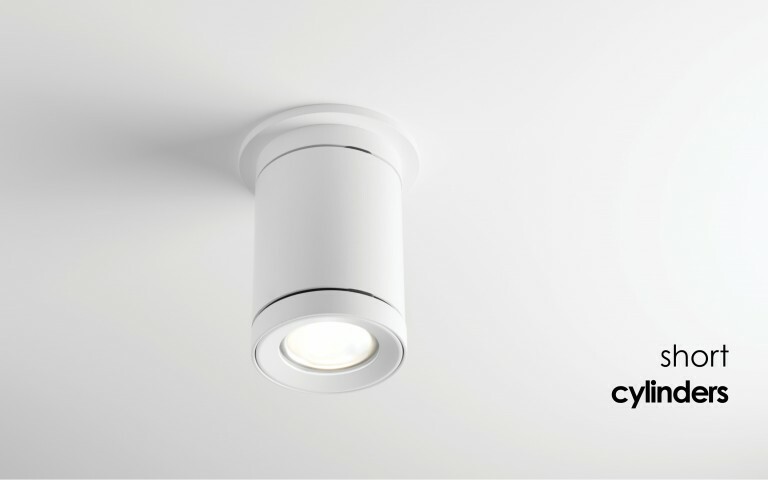 Click here to read the full article about Lumenpulse's new headquarters (in French only).